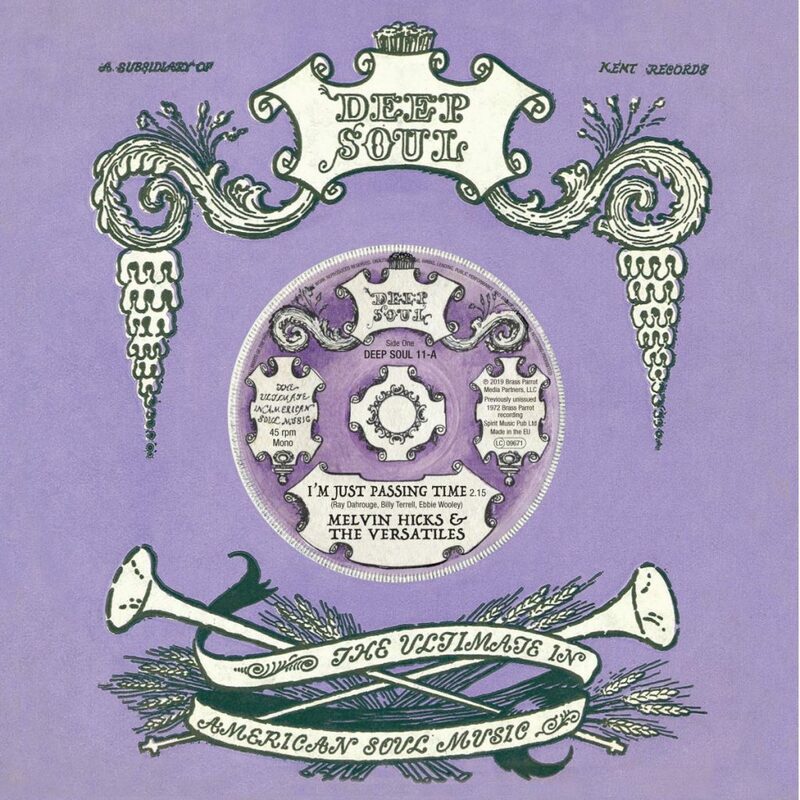 The ACE soul CD hit of 2019 so far has been the Lowrider compilation and on that, the previously unissued ‘I’m Just Passing Time’ by Melvin Hicks & the Versatiles has impressed everyone – including the Southern Soul Spinners of California who initiated the compilation. Its flip is another stunning ballad, ‘Now Girl’, taken from the Goldwax master tapes and sung by the Lyrics. Now it is available on vinyl, it is guaranteed to have a new lease of life.